Havana: Nearly 3.5 million tourists visited Cuba in 2015, the National Statistics and Information Agency (ONEI) reported. A total of 3,524,779 visitors travelled to Cuba in 2015. A majority of them were leisure travellers, with nearly 10,000 arriving by cruise ships, Xinhua news agency reported. Foreign visitors came mainly from Canada, Germany, France, Britain, Italy and Spain. 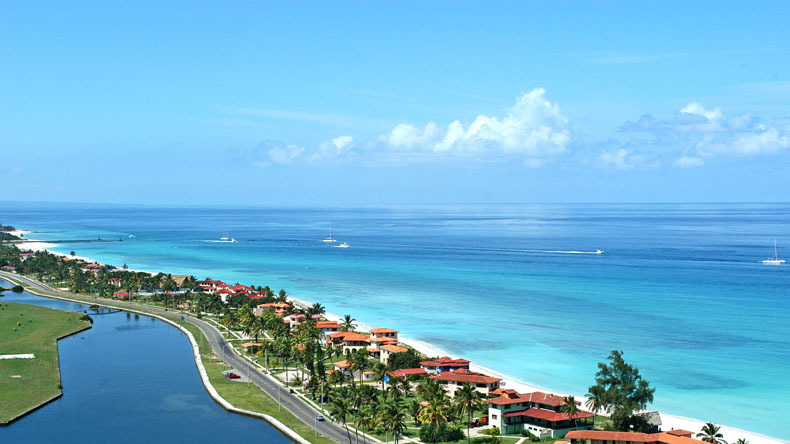 In Latin America, Cuba’s leading tourism markets were Mexico and Venezuela. The island also saw an increase in the number of American visitors following the restoration of diplomatic ties between Cuba and the US, and the easing of travel restrictions imposed by Washington. With its favourable climate, beaches, colonial architecture and distinct cultural history, tourism generates over 3 million arrivals per year. The sector is one of the main sources of revenue for the island. It has 253 protected areas, 257 national monuments, 7 UNESCO World Heritage Sites, 7 Natural Biosphere Reserves and 13 Fauna Refuge.